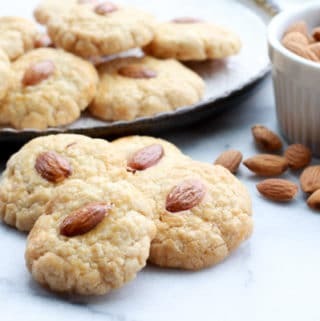 Last Updated: April 17, 2019 · Published: July 23, 2018 By: Asian Caucasian Leave a Comment This post may contain affiliate links or sponsored content. 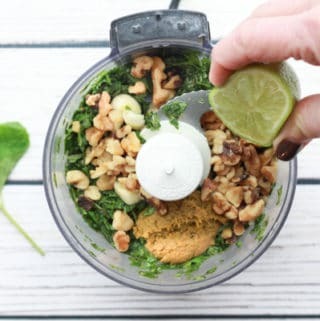 So happy to share this super quick Asian-inspired recipe from fellow food blogger, Melissa Belanger, with Simply Whisked. 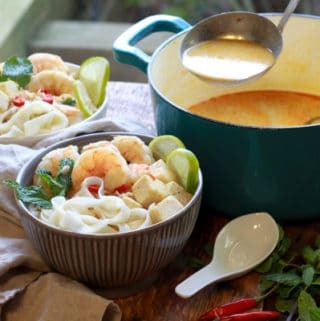 This classic dish from Thailand is beyond easy to prepare! 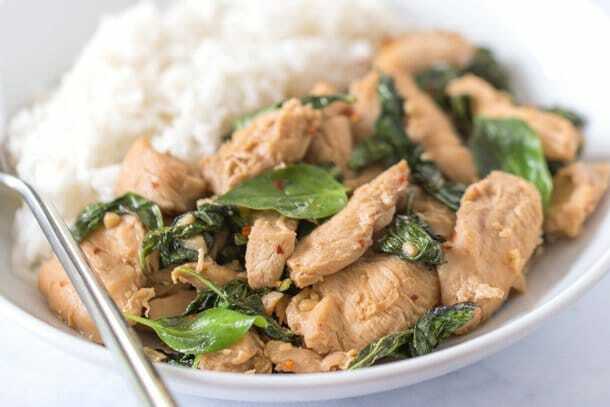 It takes only 20 minutes to make this spicy, saucy chicken dish that is stir-fried in heaps of garlic and Thai basil. 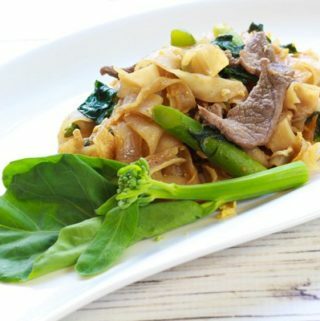 So what’s different about Thai basil? The Thai variety is known for its purple stems and has a stronger flavor and aroma with hints of licorice, cinnamon, and mint. If you can’t find Thai basil in your grocery store, try substituting with regular basil or mint. 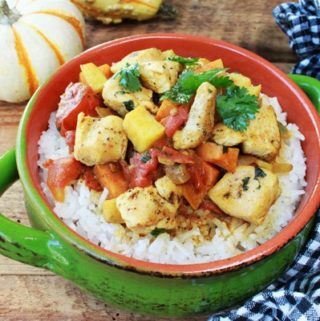 This recipe calls for chicken, but try different proteins like tofu, pork or beef and the results will be the same — beyond delicious! 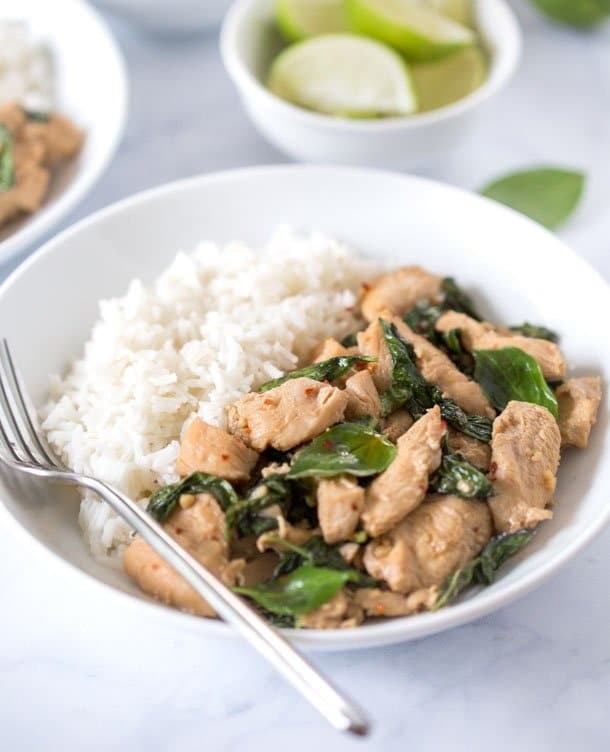 The marriage of sweet, spicy and salty flavors will have you loving how easy it is to make this classic Thai Basil Chicken dish! 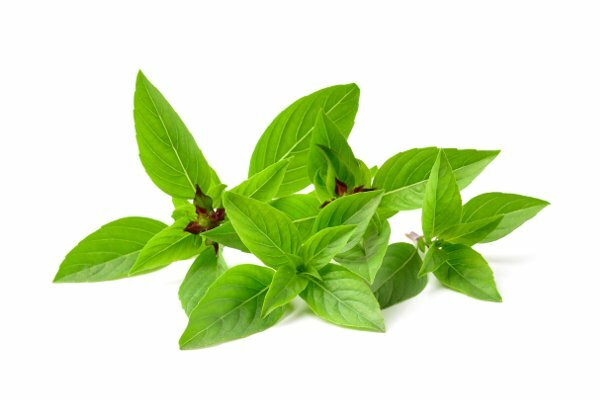 Thai basil is known for its purple stems and has a stronger flavor and aroma with hints of licorice, cinnamon, and mint. If you can’t find Thai basil in your grocery store, try substituting with regular basil or mint. 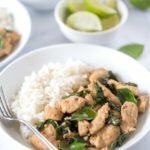 Serve this Thai Basil Chicken with a side of steamed rice (Jasmine rice works best!) and garnish with more basil. 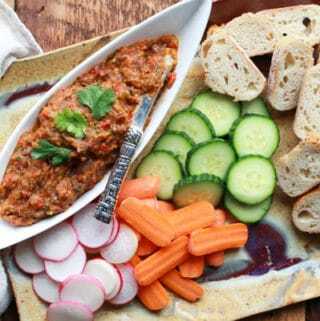 A wonderfully flavorful dish for your whole family! 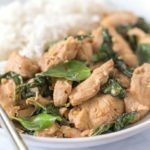 Twenty minutes is all it takes to make this spicy, saucy classic Thai Basil Chicken that’s stir-fried in heaps of garlic and Thai basil. 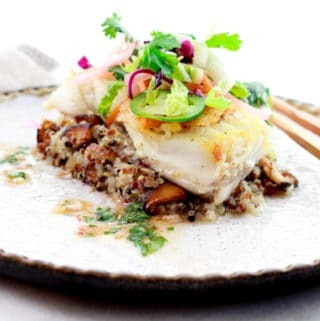 In a large bowl, stir together sliced chicken, oyster sauce, soy sauce, fish sauce, lime juice, and brown sugar until evenly coated. Set aside and allow chicken to marinate while preparing the rest of the meal. Heat canola oil in a large skillet or wok over medium-high heat. Add garlic and red pepper flakes and sauté until fragrant, about 30 seconds. 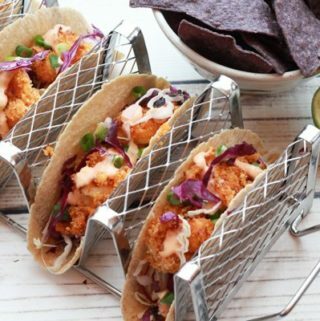 Add chicken and sauce and increase heat to high. Cook, stirring frequently, until chicken is cooked through and no longer pink, about 5 to 7 minutes. Add basil leaves and continue to cook, stirring occasionally, until basil leaves have wilted, about 2 minutes. 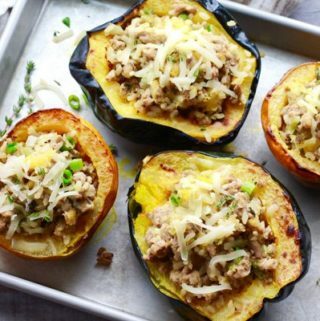 Serve with a side of steamed white rice and garnish with more basil. 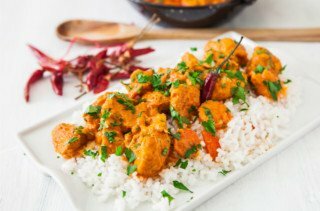 If you liked this recipe, try our Thai Curry Chicken.